A lounge chair and ottoman designed by Kipp Stewart for Terra Of California. 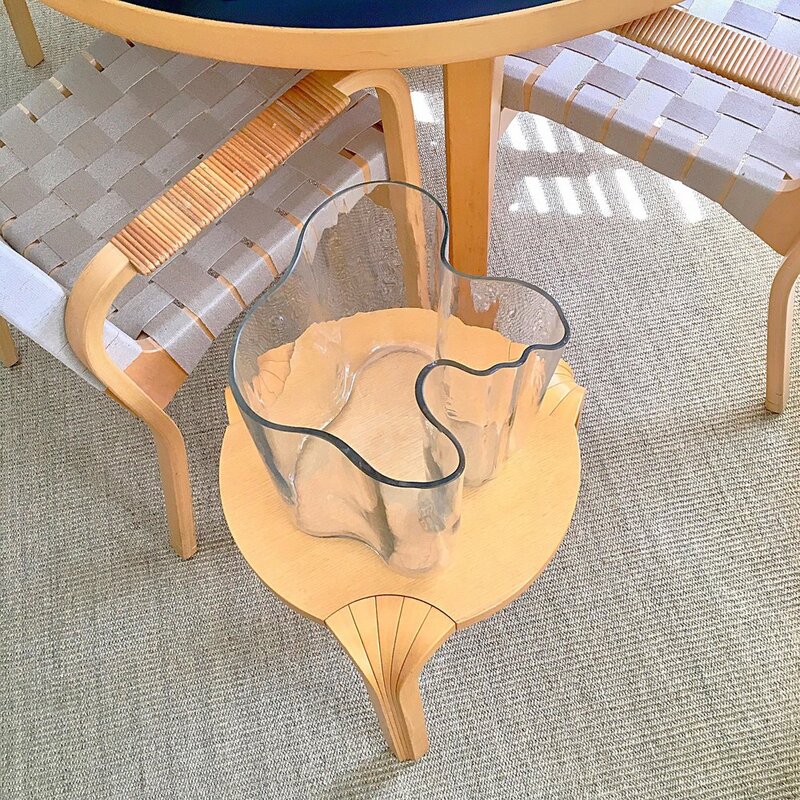 The suite of outdoor furniture was called the Bronze Age, the frame is made of tubular solid bronze, the cording is new and is made of poly ply fiber. The lounge chair measures approximately 35 3/4 inches deep, 23 inches wide, the seat height measures 14 1/2 inches tall and the ottoman measures 25 inches deep, 23 inches wide and 14 1/2 inches tall. The bronze tubing has a beautiful bronze verdigris finish from years of exposure outdoors. The bronze frame of the chair and ottoman are in very good sturdy condition with original finish. The flagline cording is new and is a poly blend fiber. Because of the size of the chair and ottoman, both will have to be shipped via a white glove carrier of the buyers choice, the chairs can also be held for pickup by the buyer. R.A.COMER 2 could gladly be of assistance, if needed, regarding the white glove carrier pickup. The chairs can be delivered in metro Atlanta free of charge.